I’m with you Ellen. 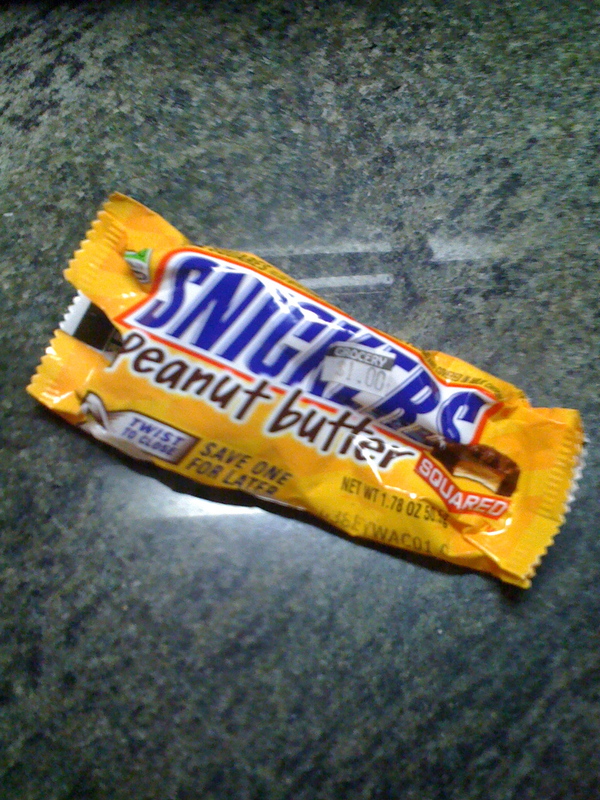 The peanut butter Snickers just don’t make it, tastewise nor texturewise! Have been enjoying your new Dainty Dot for several weeks now and truly love it! You have a fun way with words. Love to you and to Jenn. You are currently reading Dainty Rates: Snickers Peanut Butter at The Dainty Dot.